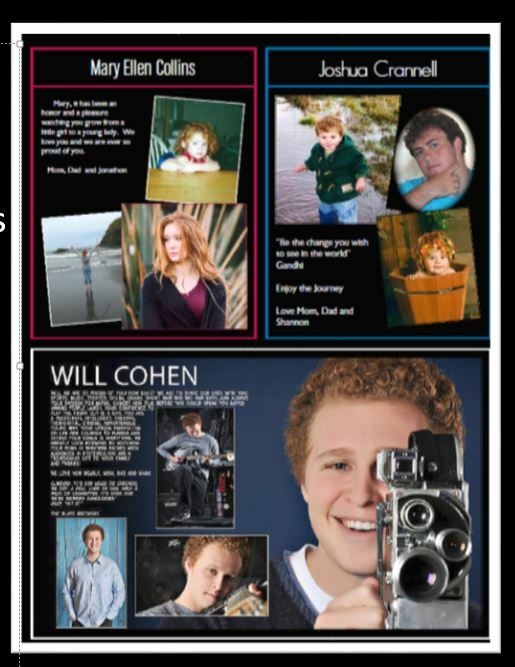 Consider purchasing a Senior Ad for your graduate! This is a great way to recognize your students successes and accomplishments and reflect on the person your student has become. To purchase your ad, go to http://www.jostens.com and look up University Preparatory School and go to Graduation Ads. Additional information is below. Also, consider purchasing a Buddy Ad with your student and a few of his/her friends to memorialize the special friendships created!